Paxxin works to help keep your pet in peak condition. 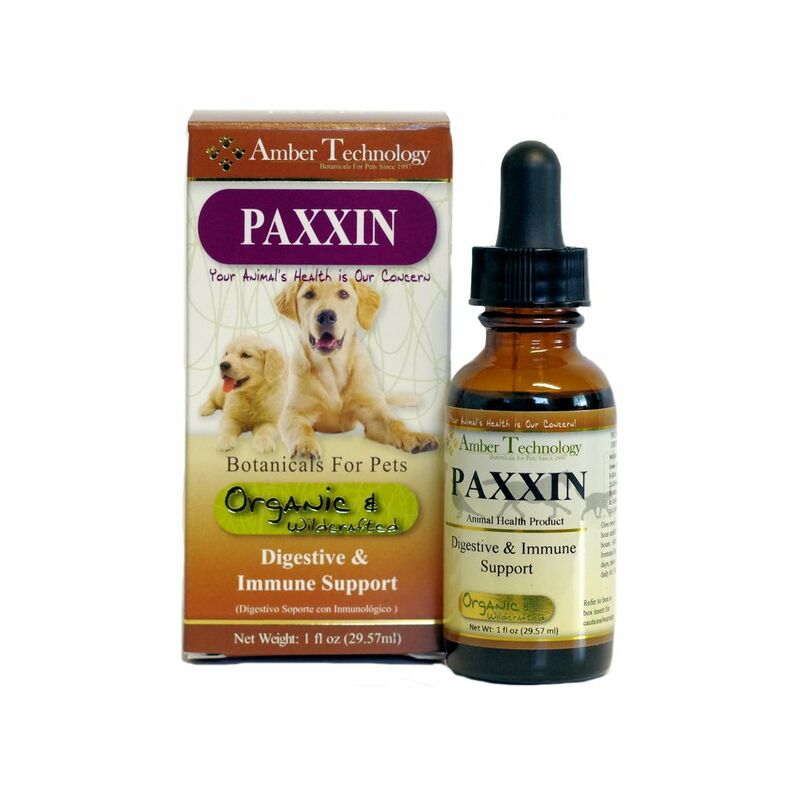 Paxxin can be taken daily to help maintain proper and normal digestion, or when a little extra help is needed. For felines, use Kitty-DT. General: give orally every 15 minutes for the first hour, then every hour until the animal's stomach is calm for 6 hours. Afterwards, give 4 times daily for 2-3 days. This tea helps settles occasional upset stomachaches. Heat (do not boil) 1 cup of oat water in a stainless steel or glass pot. Add the rest of the ingredients while the oat water is warm. Let sit until cool. Administer the tea.